Budding South Auckland entrepreneurs have a new coworking space of their own in Te Haa o Manukau. 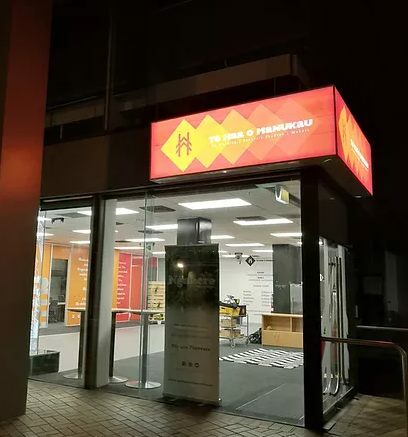 South Auckland’s natural talent for creation and innovation is being given a boost with the opening of Te Haa o Manukau, a new coworking and makerspace designed to stimulate budding entrepreneurship. Te Haa o Manukau is a flagship project of The Southern Initiative (TSI) in collaboration with Auckland Tourism, Events and Economic Development (ATEED) and Panuku Development Auckland. 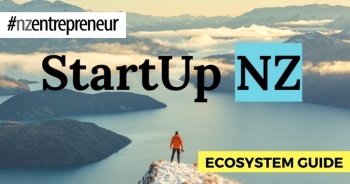 Te Haa o Manukau aims to foster young Māori and Pasifika entrepreneurial talent. Local social enterprise, Ngahere Communities Limited, is operating the space partnering with corporate, academic, philanthropic and community-based organisations to link creative and budding entrepreneurs with pathways into emerging industries. 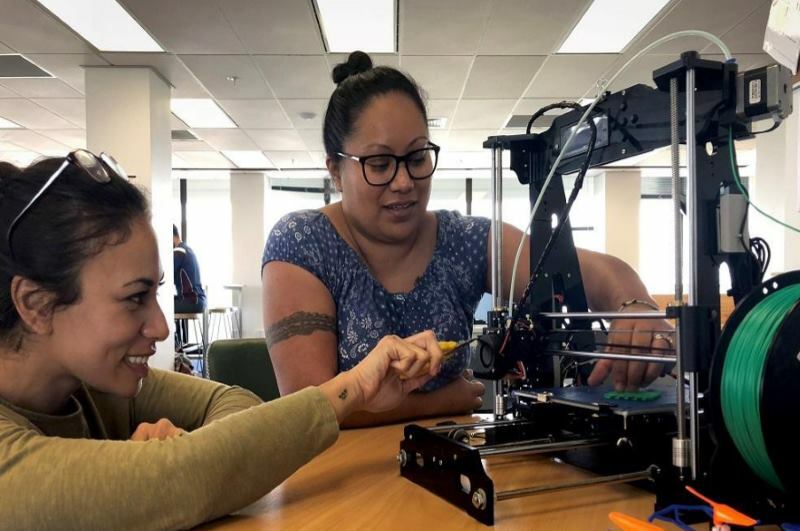 Auckland Mayor Phil Goff described the new coworking and makerspace as a home for the community to ignite its passion for creation and invention. “There is a wealth of talent and potential here, and our aim is to help foster that talent to thrive. “Te Haa o Manukau will play an important role in achieving this by nurturing budding entrepreneurs and supporting business growth,” says Mayor Goff. TSI Social Intrapreneur, Tania Pouwhare, says South Auckland has a richness and diversity of makers and innovators. She says Te Haa o Manukau, with its particular focus on Māori and Pasifika youth, will help develop the skills budding entrepreneurs need to reach their full potential. 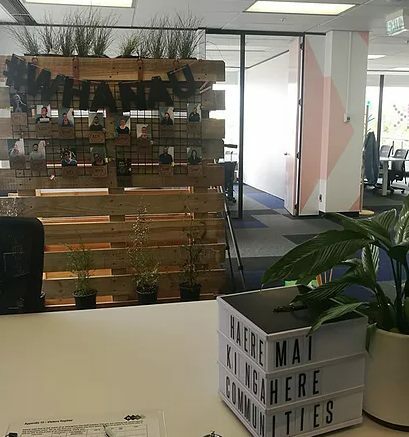 “With the future of work changing so rapidly, Te Haa o Manukau is a place which will nurture the skills needed for the 21st Century by cultivating a community which enhances creativity and innovation by using collaborative spaces, common values and co-designed programmes,” says Pouwhare. Te Haa o Manukau is situated in the Boehringer Ingelheim building on Osterly Way. Auckland Tourism, Events and Economic Development Chief Executive Nick Hill adds: “We need to play to South Auckland’s strengths as a youthful, creative and connected population so that we can unlock this vast potential and transfer it into economic prosperity for the region. “The creative sector is a diverse and important growth sector, and a key enabler to other sectors, generating billions of dollars and in Auckland employing more than 30 thousand people. “Te Haa o Manukau will connect into Auckland’s vibrant innovation corridor which stretches from Massey in the north to Manukau in the south paving the way for the region to become a major innovation hub of the Asia-Pacific,” he says. “GridAKL, ATEED’s innovation campus at the Wynyard Quarter Innovation Precinct, is the corridor’s lynchpin and will work closely with Te Haa o Manukau by supporting South Auckland’s creators and innovators through business collaborations, events and activation programmes,” says Nick Hill.